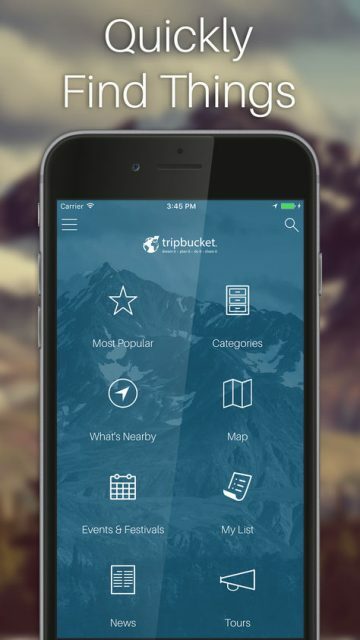 TripBucket Apps | i2a Solutions Inc. 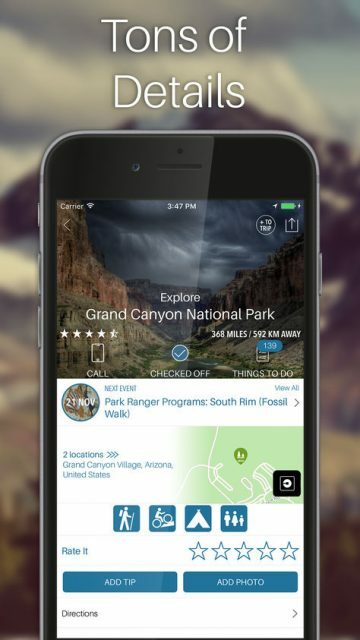 Create a companion mobile TripBucket application that would work on iPhones and Android-based cell phones. A website may be a great way to learn about a destination and plan a trip, but people use a smartphone to document and accentuate the trip. 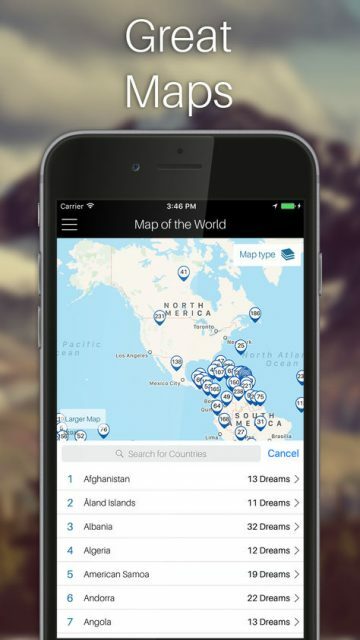 We created a mobile application travelers could use to record their trip. 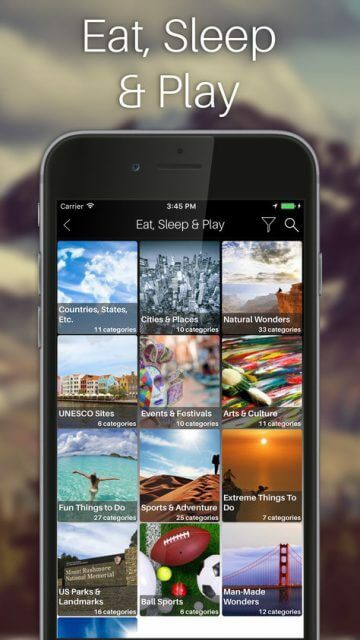 The app includes the ability to add photos taken with a smartphone to dreams and to post status updates on social media sites such as Twitter and Facebook. 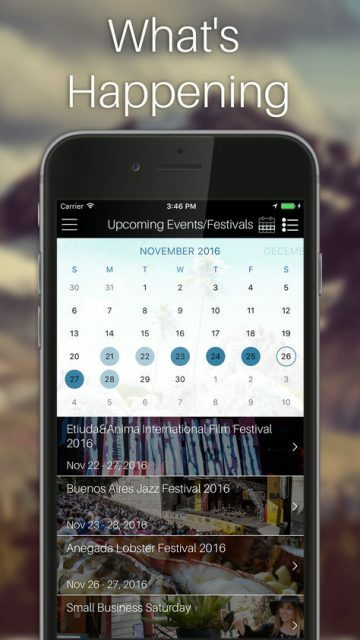 Travelers can use the app to view more details about their destination including things to do and events occurring nearby.